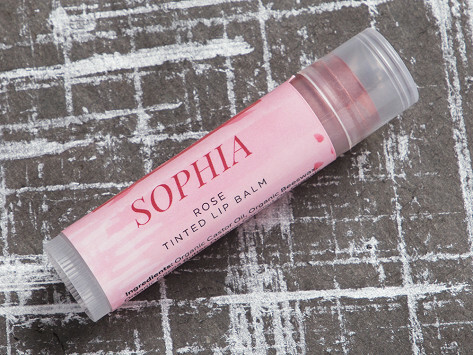 Add moisture and a hint of color to your smile with this organic, tinted lip balm. The lightweight formula is Made in the USA with an all-natural blend of ingredients like beeswax, coconut oil, and vitamin E. Swipe on to soothe dry skin and give your pout a subtle tint at the same time. The colors depicted are true and the product it's self is lush. Will buy again, and again, and again. I like that this is organic. I like that a pretty smart kid made this.